Activated 6.60 in Itatka, Tomsk Oblast, under the 211th Missile Brigade, and from 5.61 the 36th Guards Missile Division. From 6.61 under the 39th Guards Missile Division. From 15.11.64 under the 32nd Missile Brigade (29.1.69 renamed 97th Missile Brigade). The regiment stood down in 1969, and was transferred to Zhangiz-Tobe, Semipalatinsk Oblast, now under the 57th Missile Division. 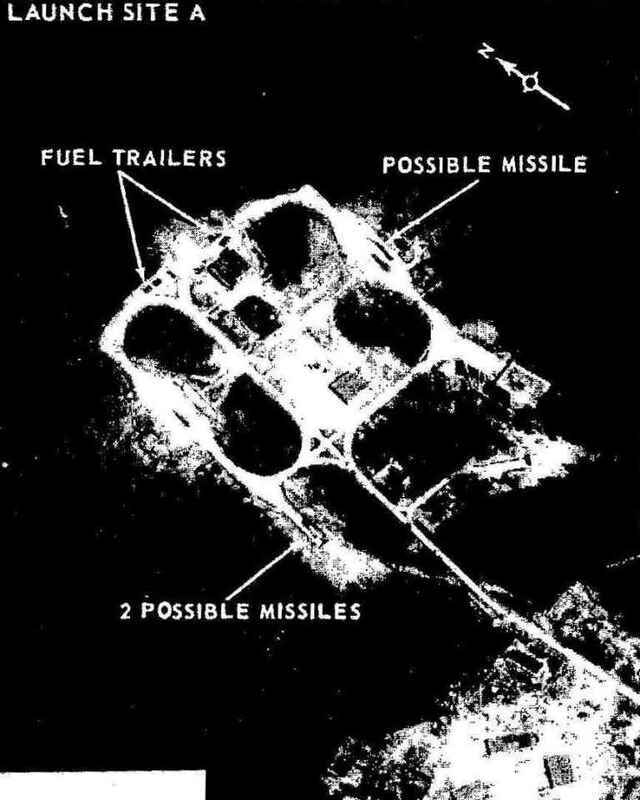 The regiment went on alert duty 1970 with 6 R-36 (8K67) (SS-9) missiles in area BRK-10. The regiment stood down in 1980, and converted to the R-36MUTTKh (15A18) - alert duty from 11.80.